Who says you can't have both at the same time? 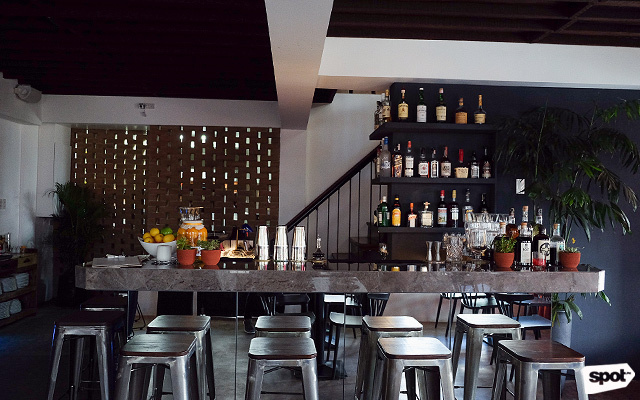 Open from 11 a.m. to 2:30 p.m. and 6 a.m. to 10:30 a.m. (Tuesday to Sunday); bar closes at 2 a.m.
(SPOT.ph) In a district filled with neon-lit, grungy-cool bars, the European-bistro feel of La Collina is a breath of fresh air in Poblacion. 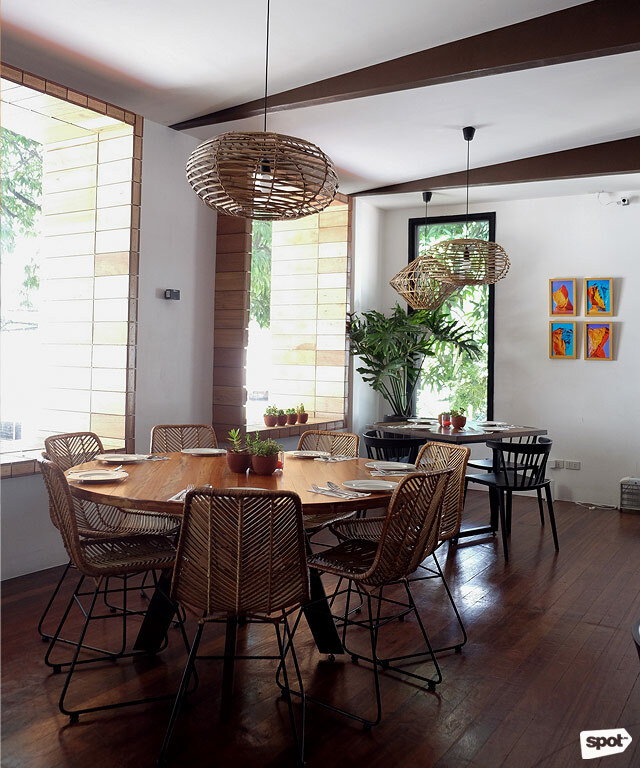 Their elegant yet homey restaurant, designed by Baby Imperial and Coco Anne of B&C Design (who are also the folks behind Blackbird and Sala), looks and feels like an oasis, with wood furniture, rattan lighting fixtures, and lots of greenery both inside and out. 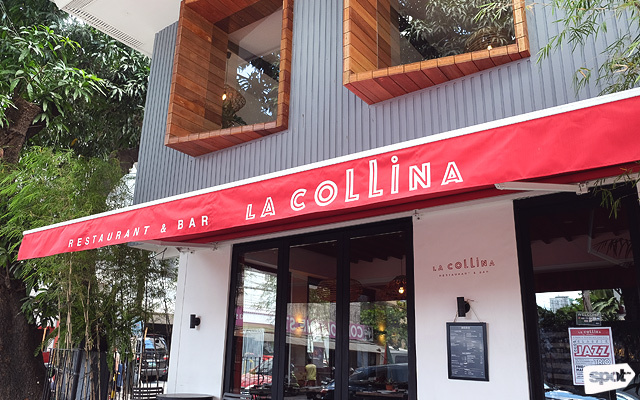 La Collina is a bright spot on quiet Molina Street. 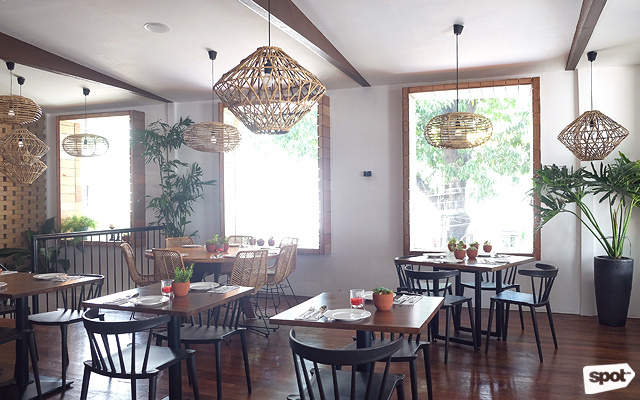 Formerly a boarding house, La Collina keeps the homey feel of their predecessor. 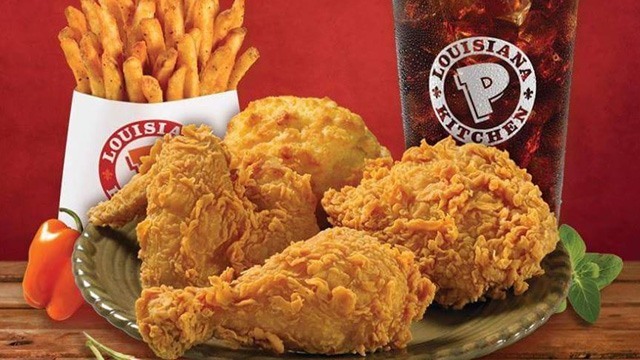 Dining solo? Head to the first-floor bar. The spacious second floor is bright and airy thanks to large windows. 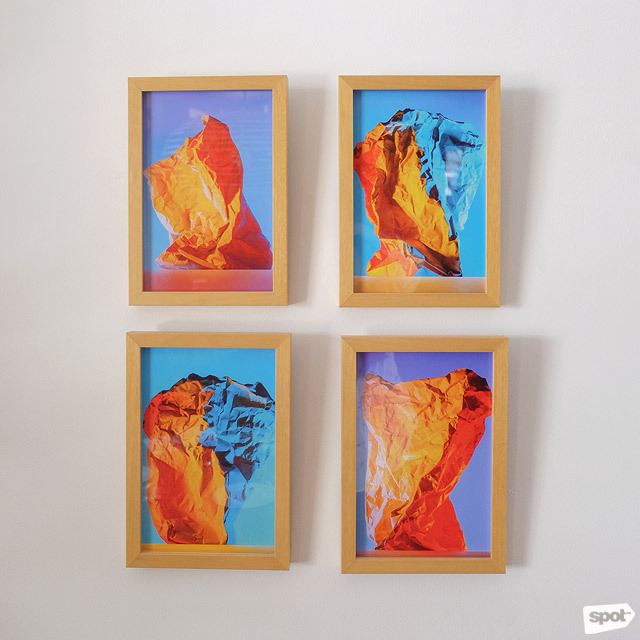 Look closer: These are not paintings but photographs taken by Cru Camara. You can reserve the second floor for private parties. Celdran also considers herself part of the Slow Food movement, a philosophy of providing good food with the least harm to the environment and the most accessible price points that she practices at La Collina. “We want to get ingredients as close to us as possible,” she explains. “Because that’s low carbon footprint.” Plus, it ensures that the ingredients are the freshest they can possibly get. 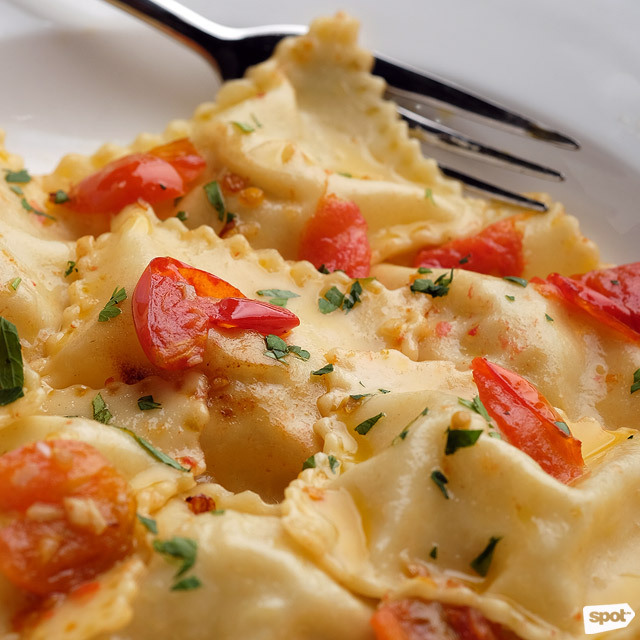 This makes a huge difference in dishes like the Blue Crab with Picant Cherry Tomato Ravioli (P495), which has pasta dumplings stuffed with sweet, tender shredded alimasag sourced from Bacolod, still tasting as fresh and briny as the ocean. 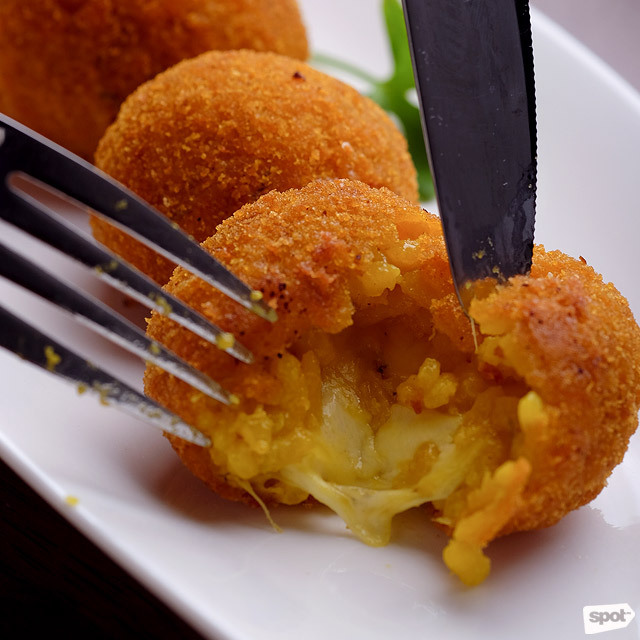 The Arancina are stuffed with a savory risotto and gooey cheese. Look at that cheese pull! 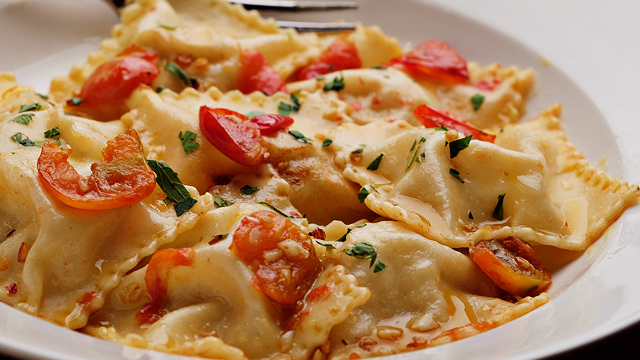 The rest of the menu is a mix of Spanish and Italian cuisines’ greatest hits. 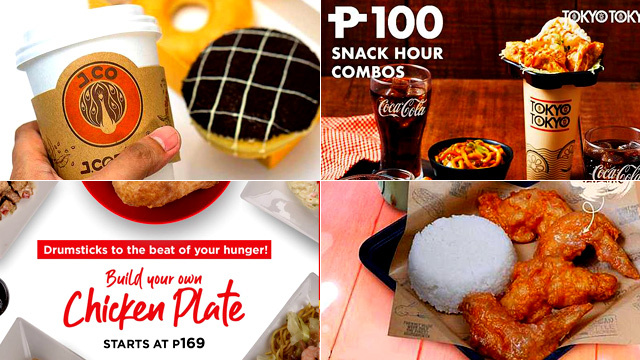 There’s the Arancina (P350), golden-brown risotto balls that are almost as wide as your palm. 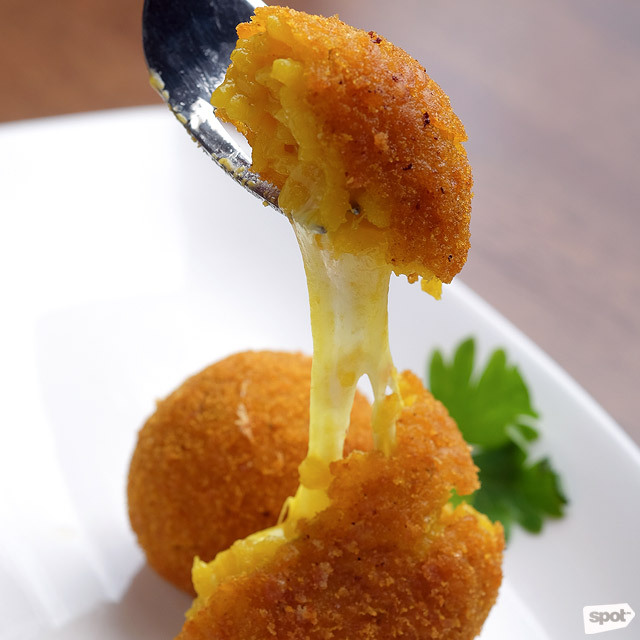 Bite into them as soon as they get on your table to fully appreciate the gooey cheese-pull of the melted mozzarella. 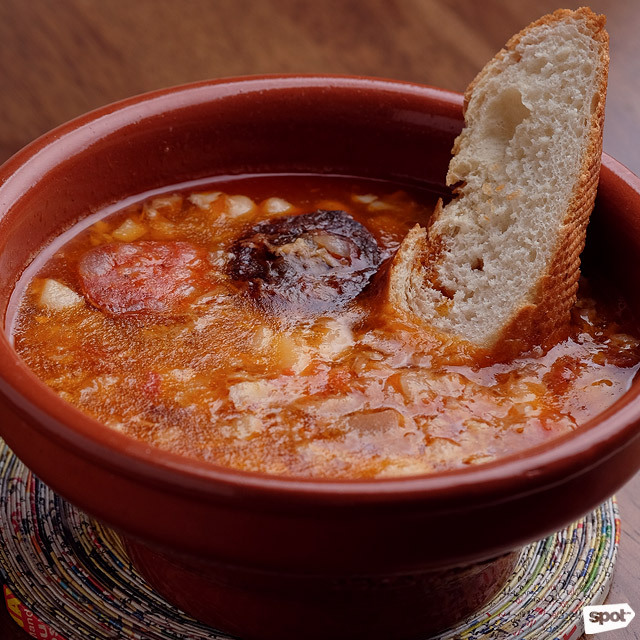 The Fabada Asturia is wipe-the-bowl-clean good. Celdran shares that the Fabada Asturia (P320) is a family recipe—the classic Spanish stew of white beans, chorizos, bell peppers, and tomatoes is rich, hearty and begs for a side of crusty bread. The Braised Lamb Shoulder slices like butter even with just a fork. 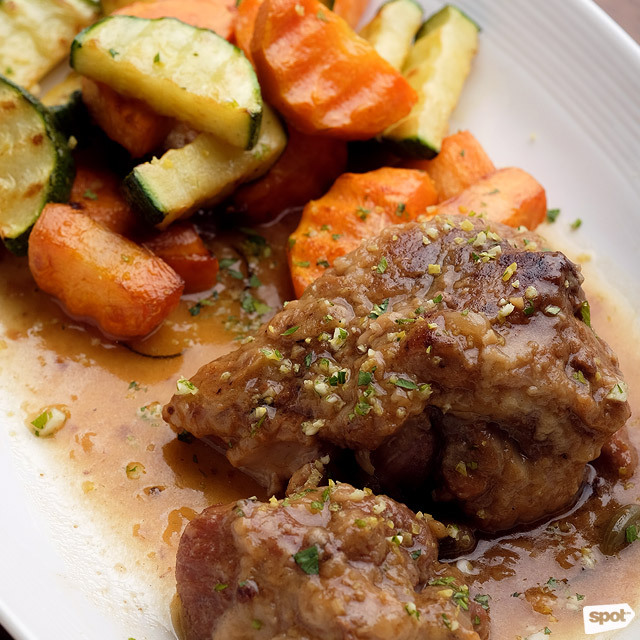 If you’re looking to treat yourself, go for the Braised Lamb Shoulder (P595), generous enough to be shared by a group or fill up a particularly hungry fellow. The lamb shoulder is braised in a lemon-based sauce until fork-tender, with just a hint of citrus that complements not just the lamb but also the side of roasted vegetables. “A lot of my friends tell me ‘why are you always here?’” Celdran shares. 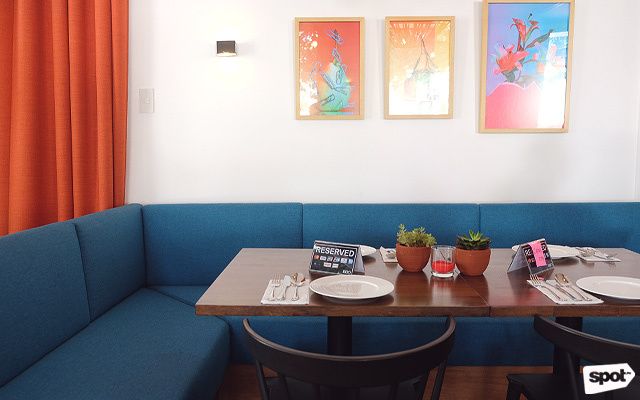 “I say, ‘this is not my career; this is my dream come true.’” It’s Celdran’s genuine passion for food that involves not just cooking but also sourcing the freshest ingredients that make La Collina stand out even in Poblacion’s busy food scene. The next time you’re in the area, you might even find yourself ditching a night of partying for a quiet dinner at this bistro.